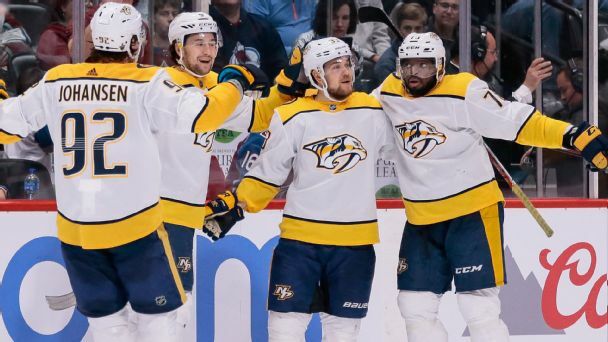 The Nashville Predators say forward Calle Jarnkrok will miss the rest of the regular season with an upper-body injury. 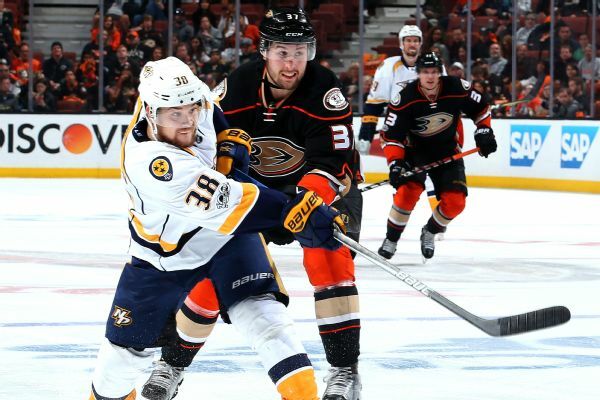 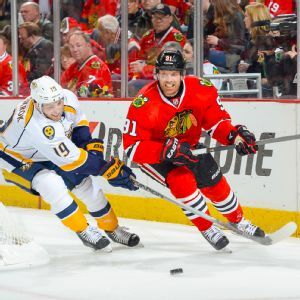 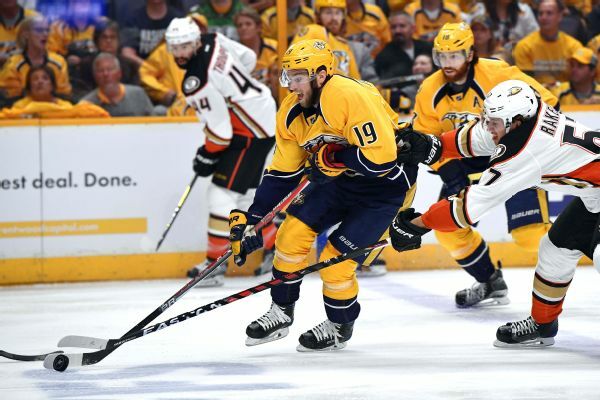 Predators forward Colton Sissons said Monday the physical play in the series against the Anaheim Ducks is going to escalate in Tuesday's Game 3 at Nashville. 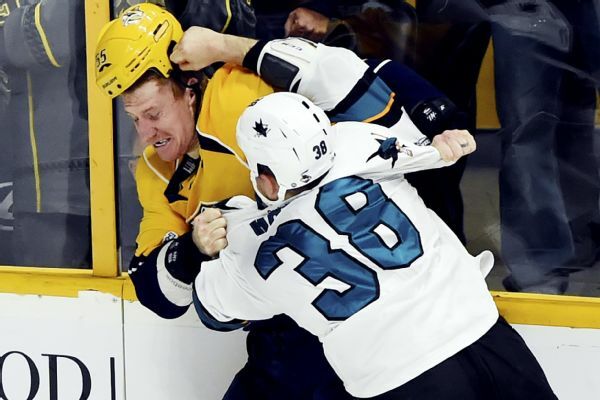 San Jose Sharks forward Micheal Haley has been suspended for one game without pay for punching Nashville forward Calle Jarnkrok. 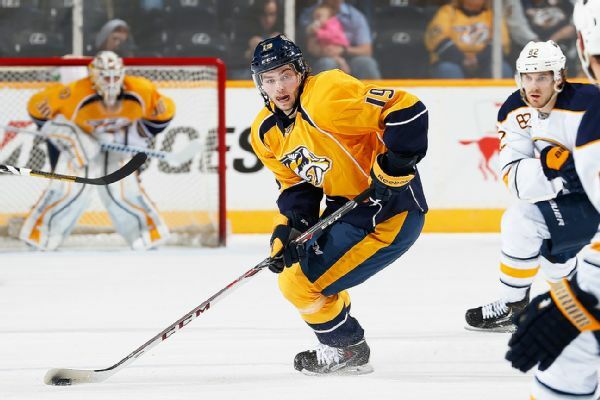 The Nashville Predators have signed forward Calle Jarnkrok to a one-year contract worth $735,000.